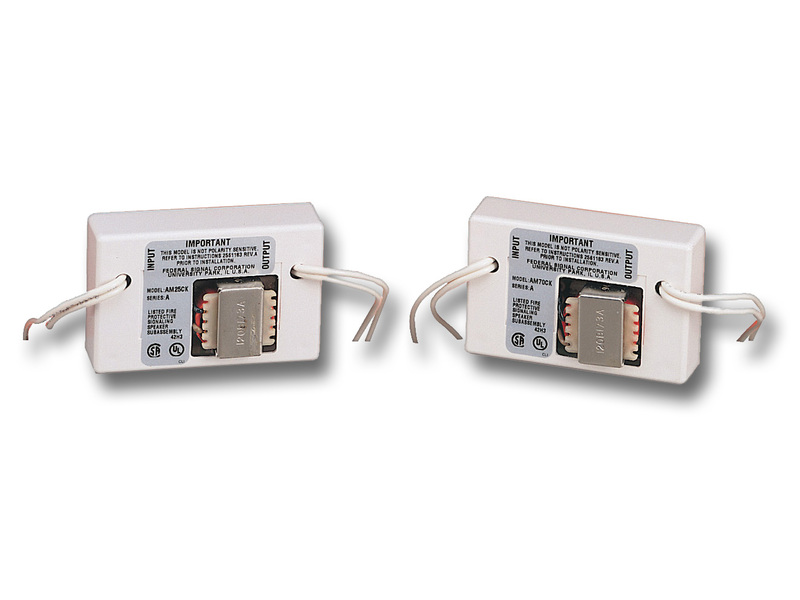 Our connector kits allow existing public address systems to be expanded through SelecTone® amplified speakers by converting and conditioning the incoming audio signal to the required input level for the amplifier within the speaker. There is no external power required as each kit plugs directly into a card edge connector in the speaker. Note: Model T-300CK is compatible with ECHO models only.